The vaunted Hawkeye defense will get its first real test of the season against South Dakota State this evening. 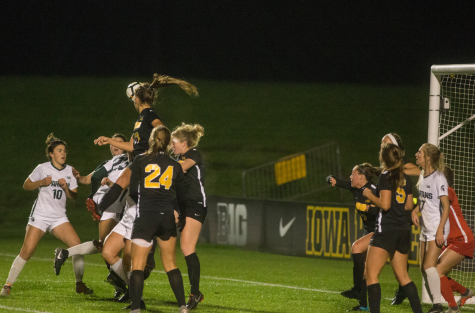 Iowa soccer is off to a hot start, winning both of its regular season games. 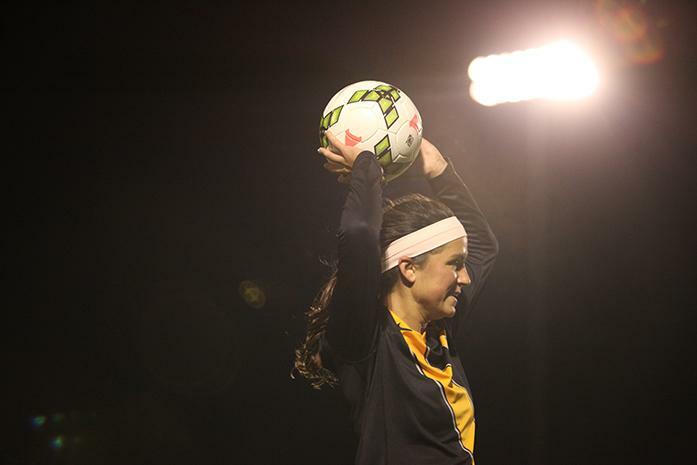 However, the team will face its first real competition of the year in South Dakota State today. The Jackrabbits, who went 10-8-2 in 2014 and made the NCAA Tournament, have 20 returning players, including all 11 starters. 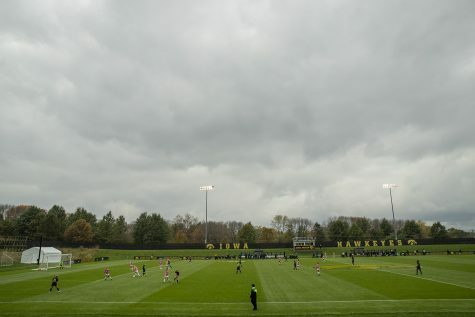 The Hawkeyes, on the other hand, have only five returning starters. 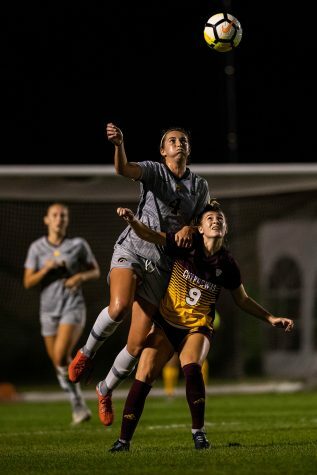 In Iowa’s first two games, the defense was the shining star, shutting out both, Pacific and Nebraska-Omaha. 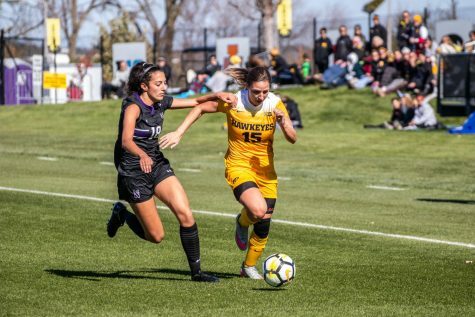 Although the Hawkeyes put up 5 goals, it was not until the second half of the match against Nebraska-Omaha that they finally showed signs of a spark in the offense. Three of the first 5 goals of the season came with seven minutes of each other near the end of the second game. DiIanni would not like to blame the inconsistency on the offense, but it is something the team has worked on in practice. Because the team is so young, the second-year head coach has been patient in waiting for the offense to come together. “We’re behind offensively, but that’s usually the case with a younger team,” he said. “We’re working hard to create better quality opportunities and ways that we can create those opportunities. 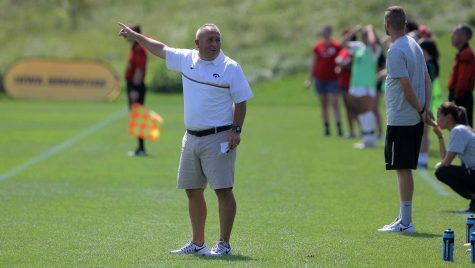 Even with its exceptional performance in the first two games, the defense has made the effort in practice to communicate more with the midfield to prepare for the match against South Dakota State. 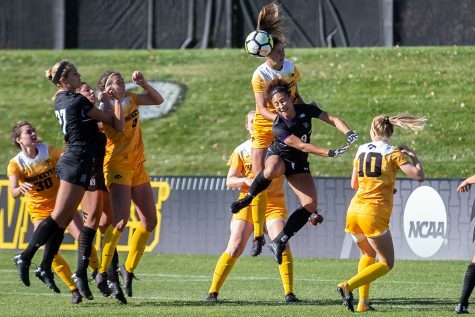 Junior Corey Burns, one of the leaders on the defensive side for the Hawkeyes, stressed the need for on-field talk with the rest of her teammates. 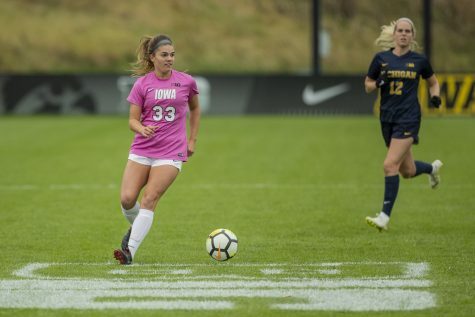 As of now, Iowa’s offense and defense are at different levels of consistency, but one thing Burns and junior forward Bri Toelle both noted that a driving force for the upcoming game was the “chip-on-the-shoulder” attitude the team has. 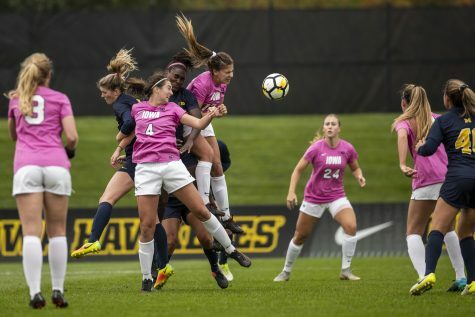 With the Jackrabbits making the NCAA Tournament last year, many Hawkeyes feel as though they have something to prove.